This afternoon our eagle eyed Year 3/4 pupils spotted a very unusual visitor to our school grounds. 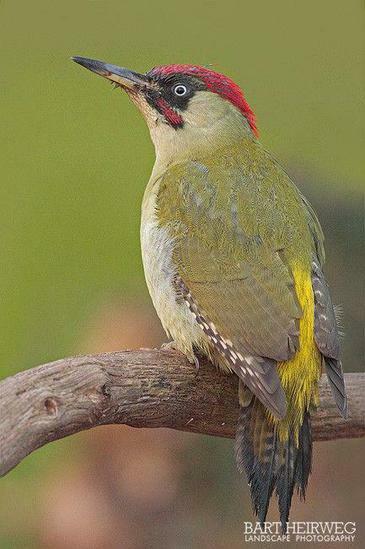 Mrs Gill's class were lucky enough to spot a European Green Woodpecker hopping around the field. He seemed to be enjoying himself and we hope that he will return to visit us again as we were very excited to see him.